Cut glass, stone, and other hard materials. Useful in tight places. 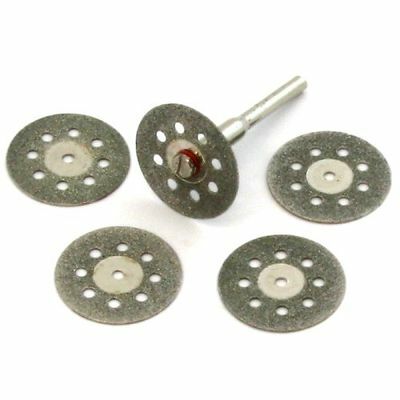 Industrial diamonds will last longer and cut better than other abrasives. Nickel plated disc.